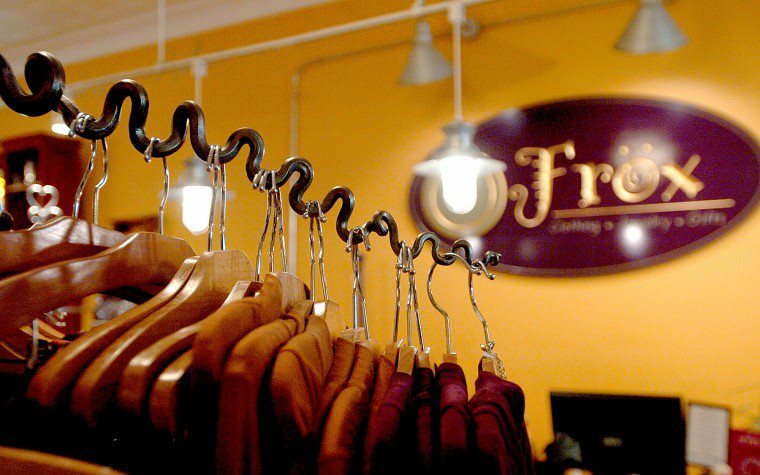 Frox is having a ‘Pick your Percent’ special on all new Spring Merchandise. As well as light bites and cocktails, and will be open till 8 pm! Join them for a sip of wine while you shop and share the good cheer! Don’t miss the Wild Lilies First Friday special contest for shoppers. 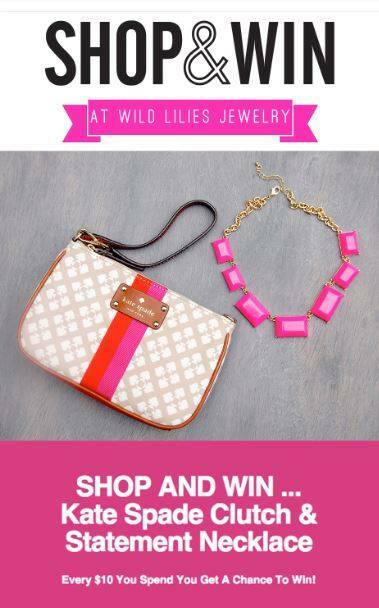 HERE IS HOW TO WIN: For every $10 you spend you get a chance to win a Kate Spade clutch and statement necklace from Wild Lilies. 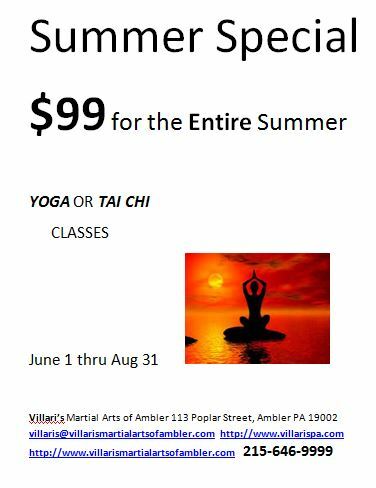 Best Kept Secret will be holding workshops at the salon and will be on S Ridge Avenue’s block party with chair massages. Mermaid Art Studios will be having an art exhibition with a team of artists painting – you can paint too! 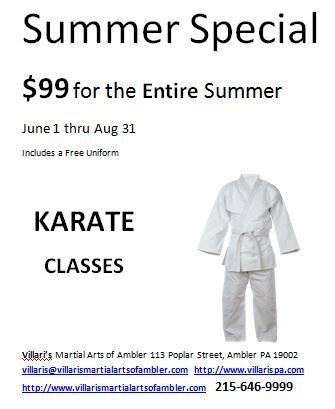 Villari’s Martial Arts is offering a great deal for summer karate classes and has a $99 deal for the entire summer of yoga and Tai chi classes! The Lucky Well will be running $6 Vegetarian Small Plates until we run out and Whiskey Sangria for $6.